Back to the Future: LW! celebrates “Mom & Pop” shops and the rejuvenation of West 72nd Street! 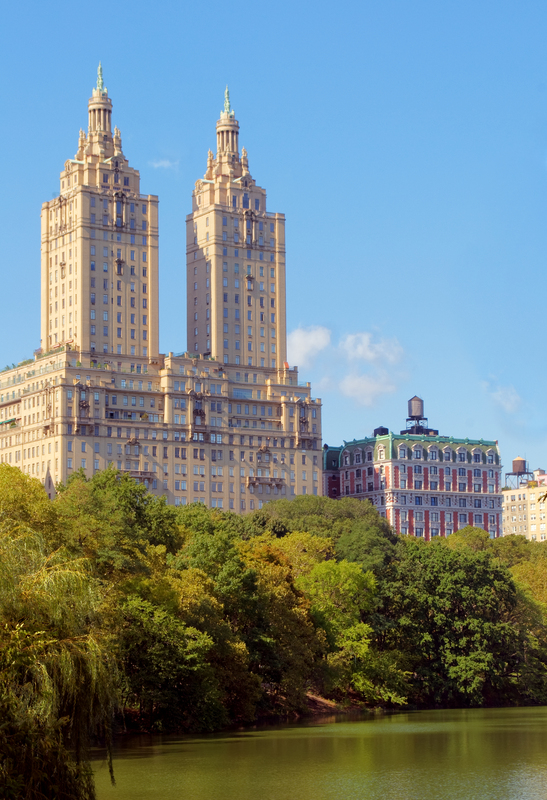 Love Your Landmark #4 – West 72nd Street, where preservation means business!